We are a fifty voice choir comprised of vocalists from Holmes, Medina, Stark, and Wayne counties in northeast Ohio. 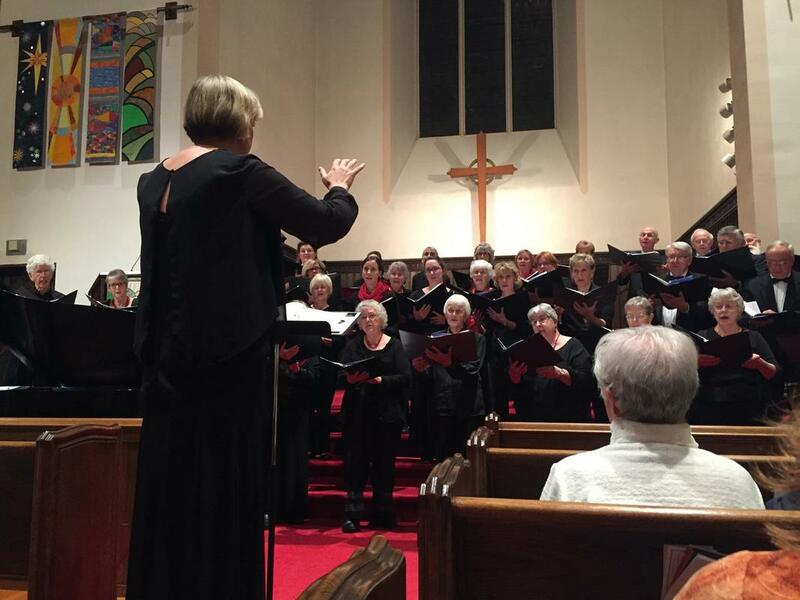 Our Spring 2019 Concert will be offered Sunday, April 14th, at 4 pm at the United Methodist Church, Wooster, Ohio. Rehearsals are held on Tuesday evenings from 7-9 pm at the Oak Grove Mennonite Church. The calendar page is updated for each season's schedule.